Welcome to SINOSUN- one of China's dominant asphalt plant manufactures and exporters. 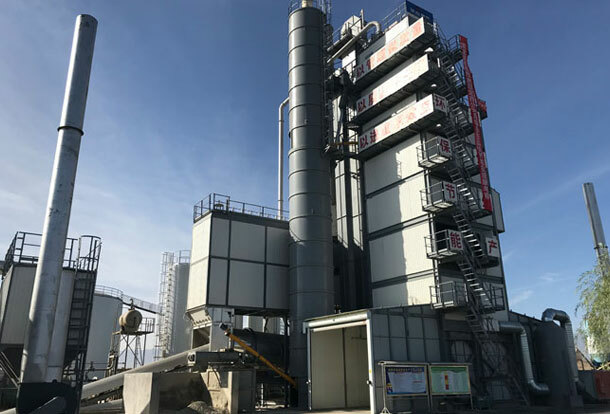 SINOSUN designs, manufactures and markets a complete line of continuous, mobile and batch-process hot-mix asphalt plant products, and auxiliary bitumen equipments. 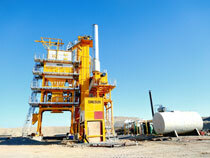 We also provide original asphalt plant components including coal burner, vibrating screen and so on. 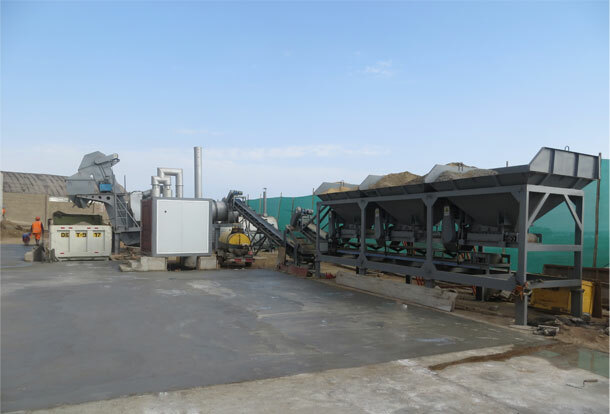 Our asphalt mixing plants have been involved in the instruction of National highways, urban roads, and airport constructions etc. 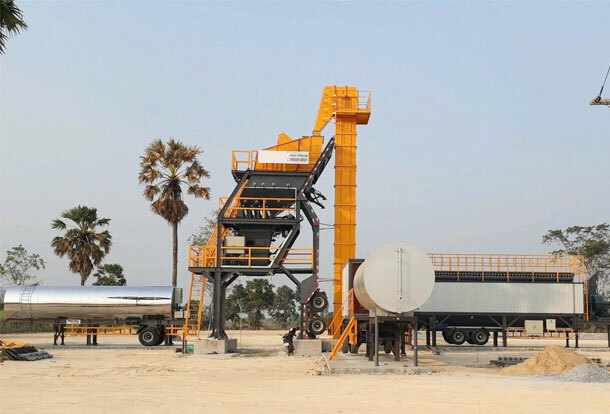 Now our asphalt plant products got high reputation for the excellent quality, perfect performance and unmatched service. We provide technical support and training to customers, we help their engineers and operators to increase understanding of the machines and maintenance. 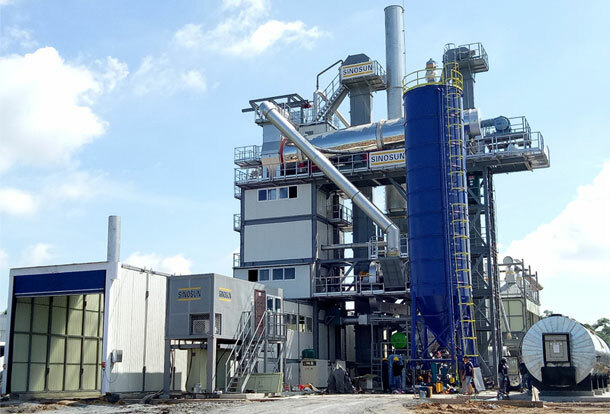 We provide genuie on-site asphalt plant including main components and construction photos across the world for reference. We offer solutions to all customers to help them purchase the most suitable equipment they need and effectively protect their investment.